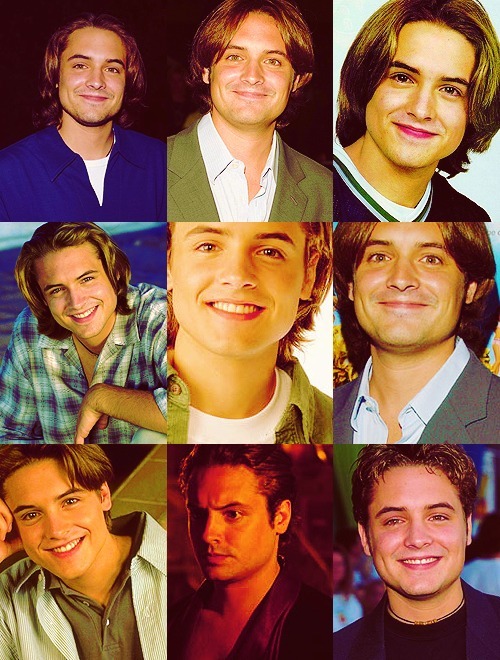 Will Collage. . Wallpaper and background images in the Will Friedle club tagged: will friedle hunk.